Rushil is using Smore newsletters to spread the word online. This presentation has to do with players and the different types of accolades a player can earn throughout his career for stellar performance throughout the regular season. 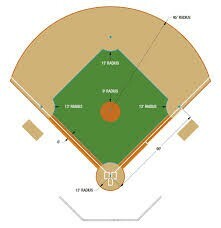 Most of you all know with the game of baseball, there are 4 different bases, where a player hits a hard ball with a stick and tries to touch all 4 bases. This doesn't need to happen in one try. It doesn't matter how many tries it takes. You just need to touch all 4 bases to score a run. Score as much runs as you can, and you can win! But there is a catch. There are fielders that try to stop you from scoring. A stop is called an out. There are 3 outs per inning, and there are usually 9 innings. 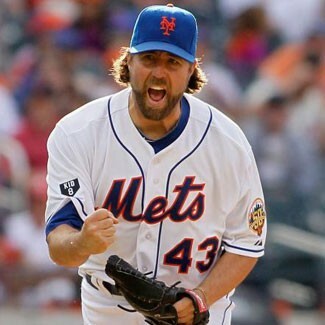 The MLB is an organization for a group of professional baseball teams. The teams play all across the United States. For instance, there is a team for Los Angeles, Texas, Atlanta, Seattle, San Francisco, and many more. 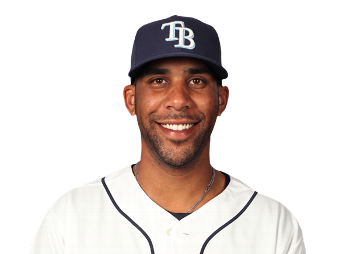 A player that has been in the MLB for more than a year is called a Veteran. These players have a lot more experience, but they have a little less award choices than rookies. Some of baseball's best players right now are veteran players. Most of the players that you've heard about are veteran players right now. 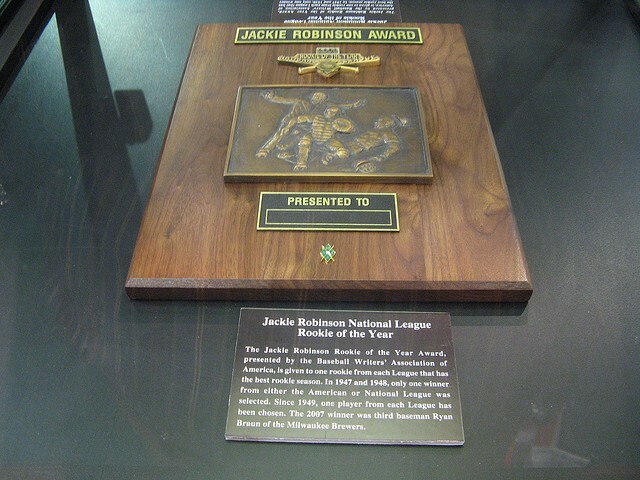 While a lot of the awards have to do with players that have been in the MLB for a little longer, the Rookie of the Year award has to do with rookies, or prospects in their first year of the MLB. This award is only to rookies. There are two overall winners, meaning one winner in the AL and one in the NL. I'm guessing most people know what MVP means. There's an AL and an NL MVP. 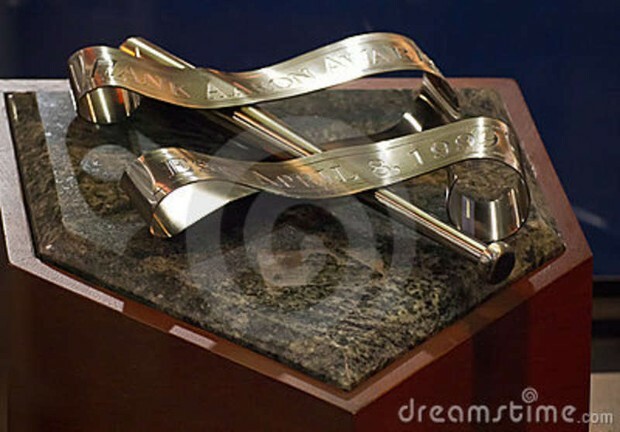 The MVP, unlike other awards, is actually based on a vote. So, if you had the chance, you could be voting for players you want for MVP. 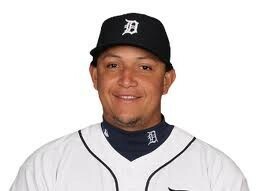 The 2012 MVP for the AL, was Miguel Cabrera. 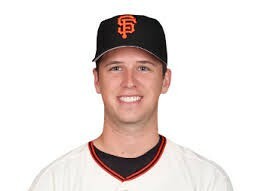 The 2012 NL MVP was Buster Posey. Both displayed such impressive stats that people kept voting for them. 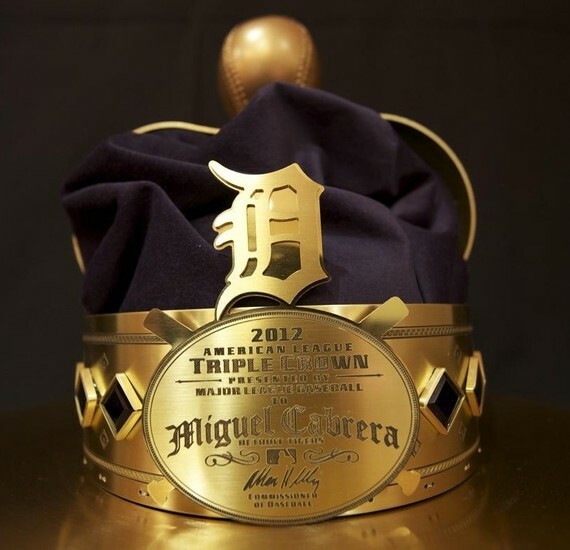 The guy above this, Miguel Cabrera, is extra special. In 2012, he won an award called the Triple Crown. Basically you have to lead the league in home runs, runs batted in, and batting average. The video below shows just how important he is. The All Star is an accolade with no trophy. Being selected for an All Star team ranks you among one of the best players in the league. Every July, the MLB holds an All Star game, where all of the best players face off. The players for each of the teams are elected by the fans. 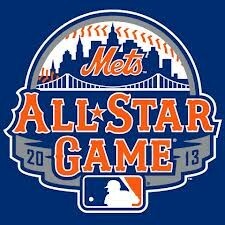 This years All Star Game was held in Citi Field, the home of the New York Mets. The teams are the leagues. AL and NL. This years winner was the AL. The Silver Slugger Award recognizes the best hitter at each position for each league. There are a total of 18 players who win Silver Slugger because of the 9 positions and 2 leagues. I'm not going to list all of the names. Ever heard the saying "Defense wins championships"? 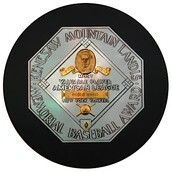 There are even awards for players who flash the leather. 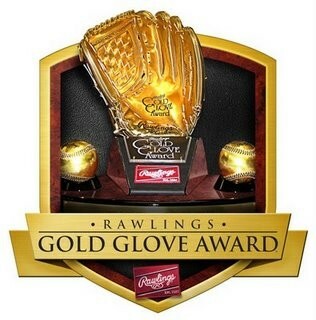 The Rawlings Gold Glove award recognizes the best defensive player at each position. 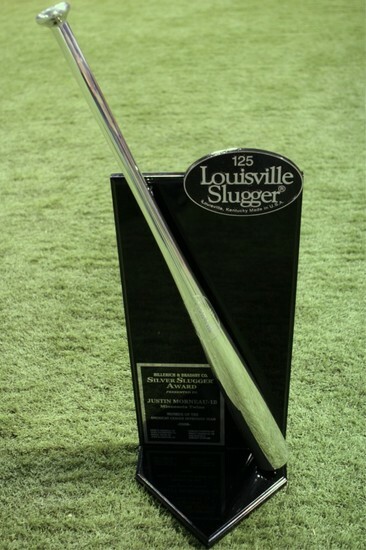 Like Silver Slugger, there are 18 players in the MLB that win this award. 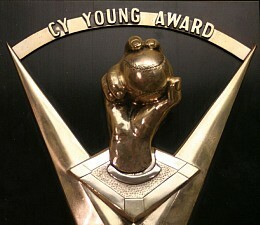 The first award for pitchers is called the Cy Young award. Named after hall of fame starting pitcher Cy Young, this is used to recognize the best pitcher of each league. Based off of what I learned, I realized that to win an award for batting, you have to do something that the people will remember. You have to change the game of baseball to the point where teams, players, fans, general managers, coaches, and team managers will remember you. In 2013. 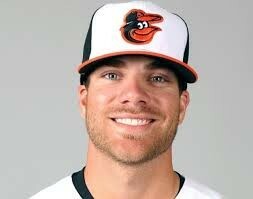 Chris Davis hit 53 homeruns. No player has recently done that. He had a great year, and 53 homeruns is something hard to forget. 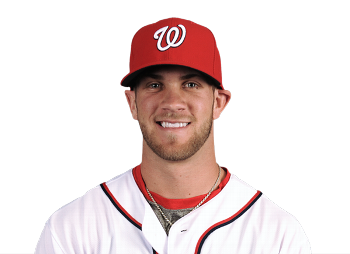 Judging by that level of play, I think this guy could win Silver Slugger for first base, and probably the Hank Aaron award. "Texas Rangers." Stats. ESPN, n.d. Web. 10 Jan. 2014. "Clip Art Pin." Clip Art Pin RSS. N.p., n.d. Web. 10 Jan. 2014. ESPN.com. ESPN, n.d. Web. 10 Jan. 2014. "ESPN MLB." ESPN.com. ESPN, n.d. Web. 10 Jan. 2014.